A sativa-dominant hybrid of Lemon Skunk and Super Silver Haze and two time Cannabis Cup winner from Green House Seeds. Super Lemon Haze is a kief-caked multi-colored wonder. As the name states this strain has real lemony characteristics. The smell is zesty, citrusy, and a little sweet. As for the taste, it’s everything one would expect from the namesake; tart and sweet like lemonheads candy – not quite as sharp as one might expect. 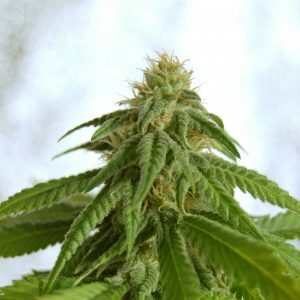 The Great White is the CBD cousin of White Russian originally created by Dutch breeders Serious Seeds, White Russian is a cross of two legendary strains, White Widow and AK-47. 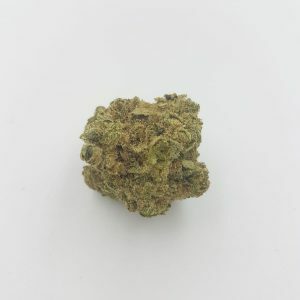 An indica-dominant hybrid, it won the High Times Cannabis Cup “Best Overall” in 1996 and was for a time considered the strongest strain in the world at 22% THC. Presenting remarkable homogeneity for an f1 hybrid, White Russian is an extremely fragrant plant, smelling of sweet fruit and skunk even in its vegetative cycle. With a flavor that is smooth and spicy with undertones of skunk and earth. 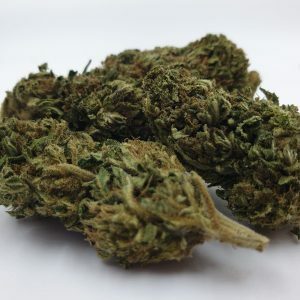 Our Sour diesel CBD is the sister of the original Sour diesel, sometimes called Sour D. She is an invigorating sativa-dominant strain named after its pungent diesel-like aroma. 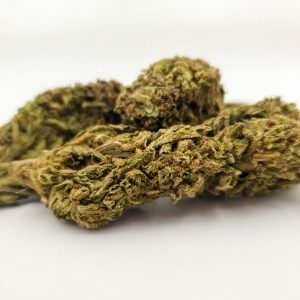 A fast-acting strain that delivers energizing, dreamy cerebral effects that have pushed Sour Diesel to its legendary status. The strain took root in the early 90’s. Its known to have genetics from Chemdawg 91 and the original Dutch Super Skunk. 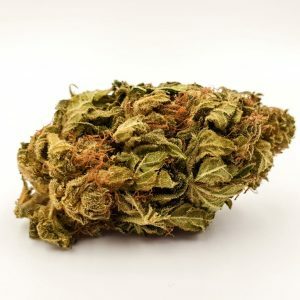 Sour diesel flavours: It has a peppery and earthy with an almost petro-chemical aroma. We have crossed the genetics of our two favourite strains to produce this beautiful sweet-smelling hybrid. 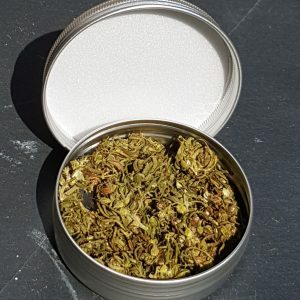 Relaxing, potent, sticky and sharp, Bubalicious offers full-body effects that soothe tension and stress even in seasoned CBD veterans. Using the genetics from a resinous male and a high yielding female we produced this seedless heavy floral hybrid. She is strong, sticky and dense, Amnesia has a full-body effect that soothes and relaxes. By crossing the genetics of two of our great strains we came up with this tasty sweet hybrid. Smooth small buds with a fresh taste that surprises. 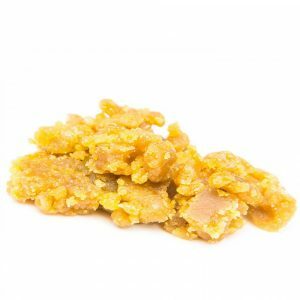 Hemp Candy has an effect that is soothing and relaxing. Our full spectrum Entourage CBD oil is made from the highest quality hemp buds. This ensures that our oil is as pure as possible. 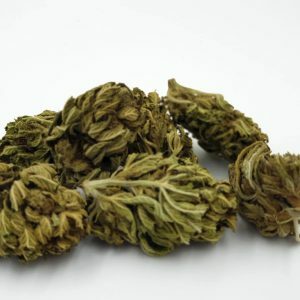 Applying the highest quality distillation techniques users can rely on a superior CBD oil containing other important Cannabinoids. 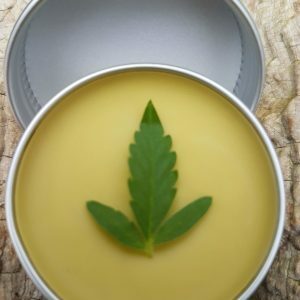 The Cannabis hemp flowers are extracted by distillation directly into Organic Bees Wax to create a high quality CBD Entourage Lip Balm containing at least 80mg Entourage CBD Oil. One of our favorite high grades, lovely light green colour with well formed small buds. Great zesty aroma, Close to the highest CBD we have. light, fluffy and very resinous. Less seeds than standard hemp, approx 30-40 seeds per gram. 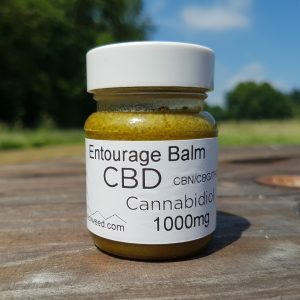 Our full spectrum Entourage CBD oil is made from the highest quality hemp buds. This ensures that our oil is as pure as possible. 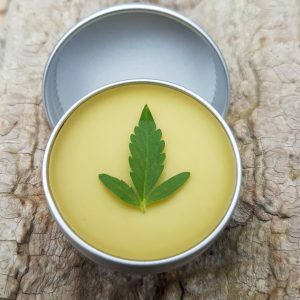 Applying the highest quality distillation techniques users can rely on a superior CBD oil containing other important Cannabinoids. 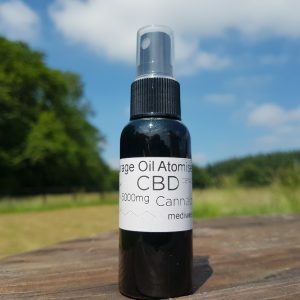 The Cannabis hemp flowers are extracted by distillation directly into vegetable glycerine to create a high quality CBD E-Liquid containing at least 200mg Entourage CBD Oil. 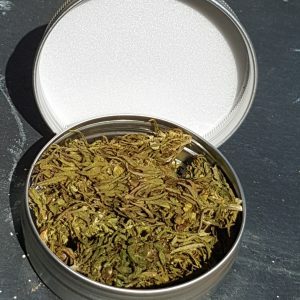 Hand harvested dried and cured Cannabinoid rich Crushed hemp buds from the Beautiful Czech Republic organic fields. 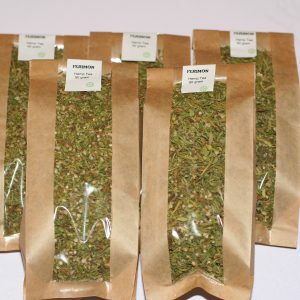 Available in Premium Buds, Unsorted, Premium Tea and Decarboxylated Tea. The Widow is the CBD cousin of White Widow, a balanced hybrid strain of Cannabis indica and Cannabis sativa. 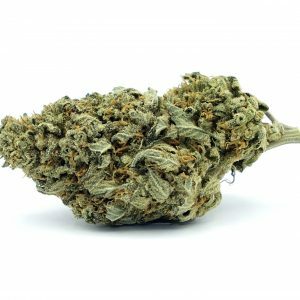 White Widow is a cross between a Brazilian sativa strain and a resin-heavy South Indian indica strain. The CBD buds have white crystal resin. 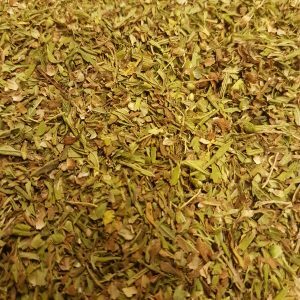 Users experience powerful feeling of euphoria and energy breaks with a flavour that is peppery and earthy with musty undertones. 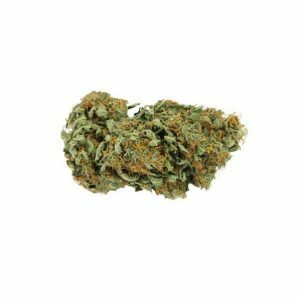 Premium 50 Gram Buds Hand selected from large batches. 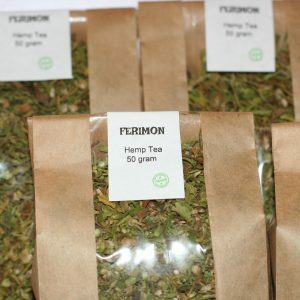 We pride ourselves on knowing we provide the very best Hemp Buds you can find. 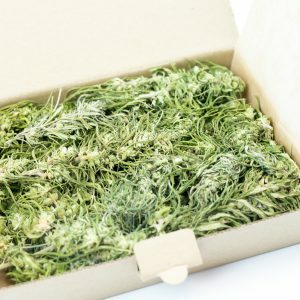 What is the Exodus Cheese Haze? We use a vacuum oven to activate the cannabinoid profile so you can get the very best it has to offer in your preparations. 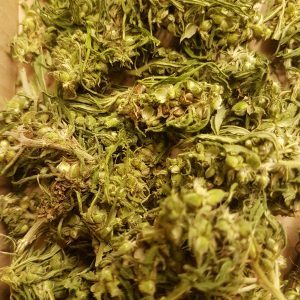 2017 Hand harvested dried and cured Cannabinoid rich Fibrol hemp. Very low seed count, ideal for vaping and high yielding for extractions. 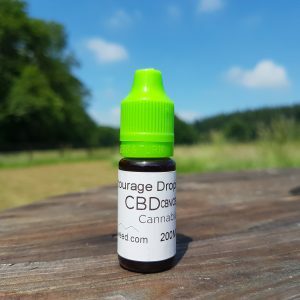 Our full spectrum Entourage CBD oil 1000mg atomiser is made from the highest quality hemp buds. This ensures that our full spectrum CBD oil is as pure as possible. 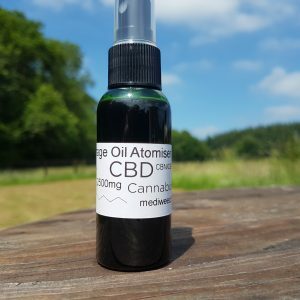 Applying the highest quality distillation techniques users can rely on a superior CBD oil. The Cannabis hemp flowers are extracted by distillation directly into organic hemp seed oil to create high quality Entourage CBD Oil. 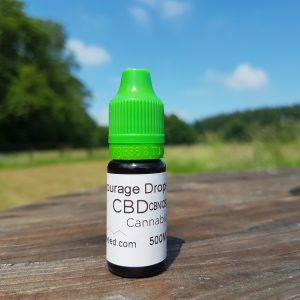 Our full spectrum Entourage CBD oil 2500mg Atomiser is made from the highest quality hemp buds. 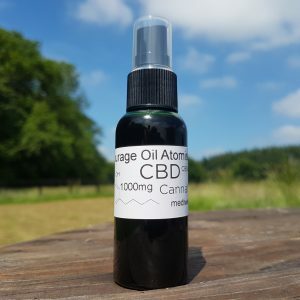 This ensures that our full spectrum CBD oil is as pure as possible. 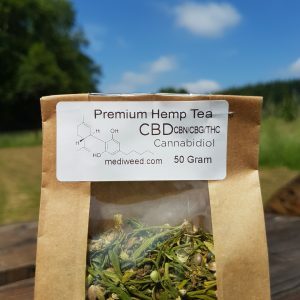 Applying the highest quality distillation techniques users can rely on a superior CBD oil. The Cannabis hemp flowers are extracted by distillation directly into organic hemp seed oil to create high quality Entourage CBD Oil. 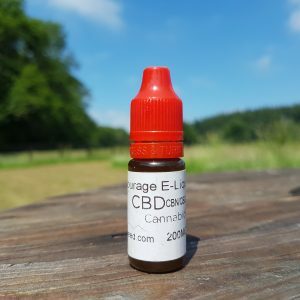 Our full spectrum Entourage CBD oil 5000mg Atomiser is made from the highest quality hemp buds. This ensures that our full spectrum CBD oil is as pure as possible. 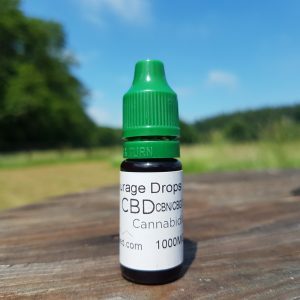 Applying the highest quality distillation techniques users can rely on a superior CBD oil. The Cannabis hemp flowers are extracted by distillation directly into organic hemp seed oil to create high quality Entourage CBD Oil.